New Family Physician Office in Bonita Springs NOW OPEN! 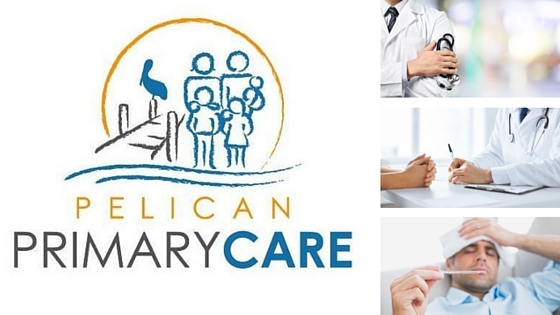 Richichi Family Health is expanding its primary care physician services with its first office, Pelican Primary Care, in Bonita Springs, FL. Joseph Richichi, M.D., and Erik Huffman, PA-C will provide care to all new patients. The office is conveniently located less than one mile from Coconut Point. Now people who live or work in Estero and Bonita Springs have a convenient option for health care.